You’ve seen the super blood wolf moon, the incredible moon with the ridiculously cool monicker, you’ve gasped in awe at the amazingly named super blue blood moon, now brace yourselves for the, uh, full worm supermoon. Yes, on March 20, if you look up to the sky you’ll be met with an absolutely gorgeous but disappointingly named moon. The full worm supermoon is actually quite rare. As well as appearing larger in the sky than normal and being full (which is where we get the “supermoon” part of the name), for the first time in 19 years it will coincide with the spring equinox. The Moon will appear larger and brighter than normal due to being at perigee (its closest point to the Earth during its elliptic orbit). 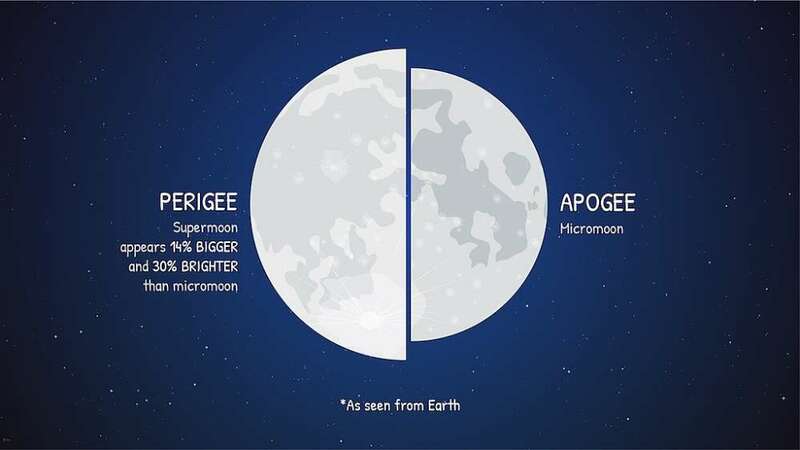 When it’s at its furthest from Earth (its apogee), the Moon is about 407,100 kilometers (253,000 miles) away. At its closest point, it is “only” 363,700 kilometers (a mere 226,000 miles) away, and so looks a lot more awesome in the sky than usual. It’s rare for a supermoon to occur on the same day as the equinox, the point at which the Earth’s equator passes through the center of the Sun, making day and night of equal length. The Moon will become full at 9.43pm ET (1.43am the next morning in GMT), just a few hours after the equinox, the start of spring for the Northern Hemisphere. Like all the other supermoons, it will look great. It also happens to be the final supermoon of the year, so for god’s sake look up. So why do all the other moons get incredibly cool names and this one is stuck with “full worm”? 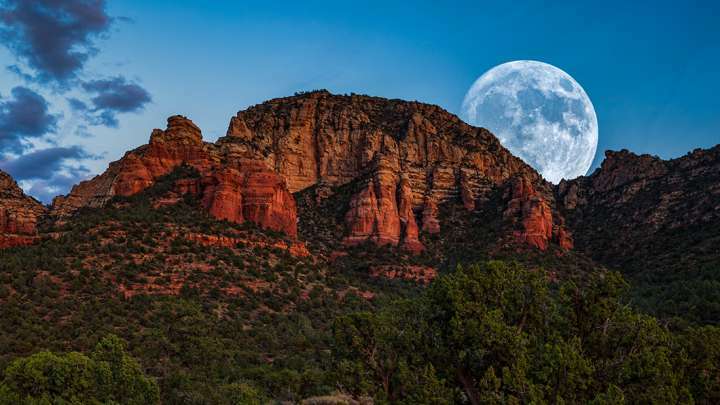 Native Americans named the full Moon in March “full worm moon” because it coincides with the time when the ground begins to soften and earthworms start to emerge. According to Time and Date, it sometimes goes by the names of “Lenten Moon, Crow Moon, Crust Moon, Chaste Moon, Sugar Moon, and Sap Moon”, but is largely just called a worm moon. The weird names don’t end there. According to Business Insider, other names throughout the year include Hunger Moon, Pink Moon, Grass Moon, Fish Moon, Strawberry Moon, Thunder Moon, and (our favorite) Beaver Moon.